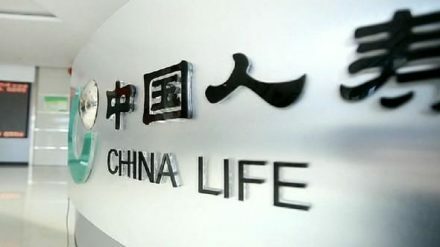 China Life’s net profit was Rmb11.5 billion (US$1.71 billion) in the calendar and financial year of 2018; this was a large decrease of 64.7% compared with 2017. The insurer’s gross written premiums were Rmb535.8 billion, an increase of 4.7% year-on-year; this mean the Beijing-headquartered firm’s market share was 20.4%, meaning it is still China’s largest life insurer. The Chinese economy slowed down slightly last year with interest rates trending down in the bond market and a decline in the stock market second only to that in 2008; as a result both the spread income and the fair value through profit or loss of stocks and funds were negative. Economic conditions are volatile in China as the US-China trade spat continues; however the economy has picked up in the first quarter as many companies loaded up on yet more debt.